Upwards Ireland is dedicated to the many benefits of walking, which improves our health, wellbeing & happiness in the most natural ways. 1. Providing sustainable, enjoyable walking trails throughout Ireland, in every type of landscape from urban to remote. 2. Walking and using our bodies in the most natural, healthiest way to improve our posture and allow our bodies’ innate healing to reactivate. 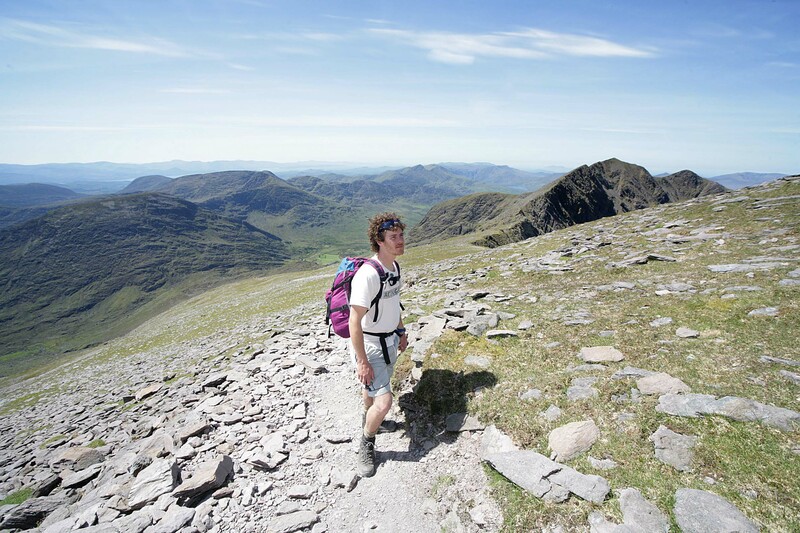 Upwards Ireland is one of Ireland’s top specialists in Walking Trail Development. Enjoyable, high quality & sustainable trails are important for us to enjoy all the benefits of walking in our beautiful, natural environment. Secrets of Natural Walking is the most natural way to reactivate our body’s innate healing capabilities. It improves our overall physical, emotional and mental health through a simple, effective practice that teaches the best way to walk for maximum benefit.